To promote growth and development of a unified, market responsive, profitable, commercially viable sheep and wool industry in British Columbia. Are you are involved in the sheep and wool industry in British Columbia? If so learn more about our Federation right here! Come and join the BC Sheep Federation and be part of the Sheep Producer's Community. 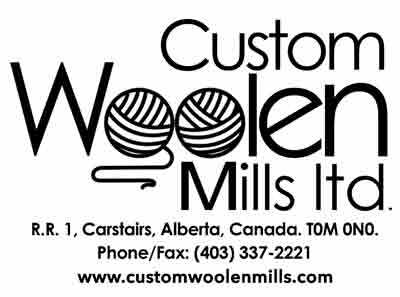 Supporting BC’s Sheep and Wool Industry on a Provincial and Federal Level. BC Sheep Federation's quarterly newsletter/magazine full of useful articles to give you ideas and information useful to you on your farm. 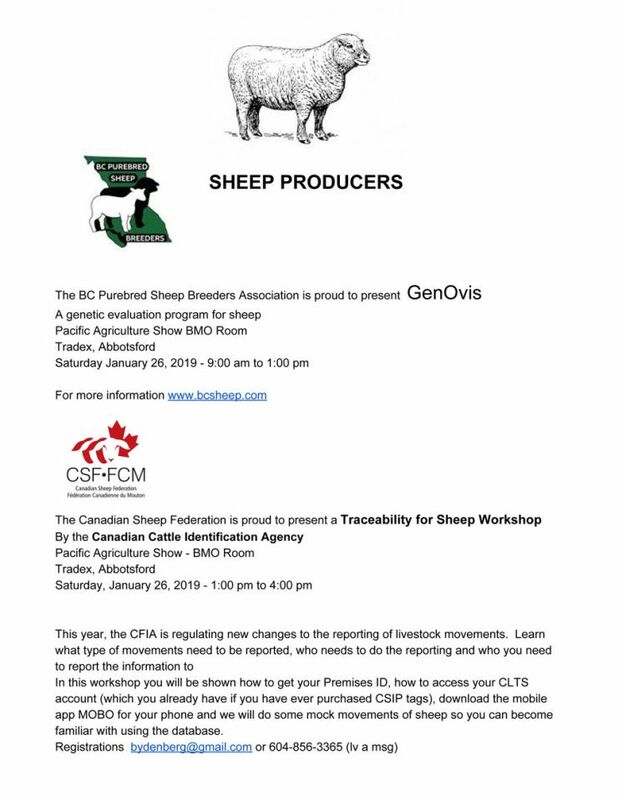 See BC Sheep Federation's full list of upcoming events here! 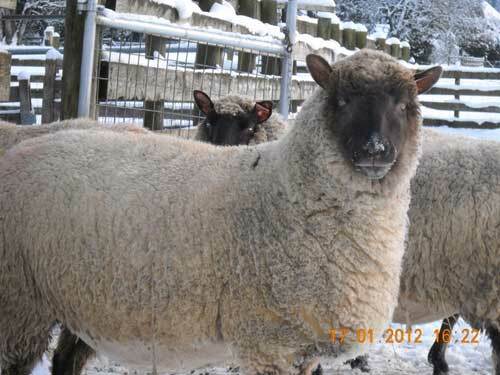 Are you are involved in the sheep and wool industry in British Columbia? If so learn more about our Federation right here on our NEW WEBSITE! Find local sheep organizations in your area. 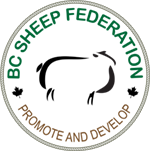 Check out membership in the BC Sheep Federation. 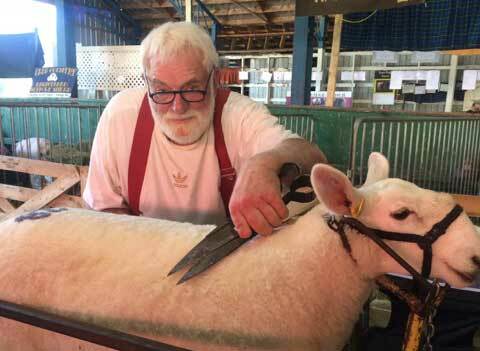 Keep up on news that affects the sheep industry and connect with sheep-related events in your region. If you would like to reach us directly, contact us. We are a proud member of the Canadian Sheep Federation and the BC Abattoir Association. The aim of the initiative is to assist agricultural producers with compensation for extraordinary expenses necessary for recovery, enabling farms and ranches to return to production as quickly as possible. · Contributions towards the re-establishment of tame perennial forage, damaged by the fires. Farmers and Ranchers are encouraged to contact the Business Risk Management Branch for further details. Dedicated personnel is in place to assist producers with the application process, as well as verifying damages, losses and the arrangements for payments. January 4, 2019 – All tags approved in the Canadian Sheep Identification Program (CSIP) are subject to increased program fees, in keeping with the newly ratified agreement with Canadian Cattle Identification Agency (CCIA). The CSIP fee, which had been $0.23/tag, will ultimately increase to $0.59/tag by the summer of 2020. 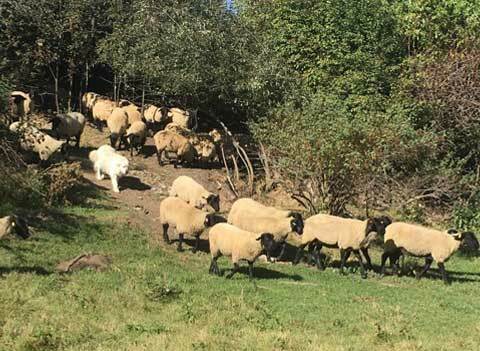 The Canadian Sheep Federation (CSF) finalized a Memorandum of Understanding with CCIA that outlines shared roles and responsibilities in CSIP delivery. The agreement includes a schedule of program fee changes that will eventually see the fee harmonized with those of other regulated (and future regulated) species groups. Fee increases will take place incrementally over the course of the next two years varying by tag type, when tag inventories are replenished and with the status of amendments to traceability regulations. The increased fees are those of the Canadian Cattle Identification Agency, the portion of the program fee allocated to the Canadian Sheep Federation will remain unchanged. Effective January 1, 2016, the Livestock Protection Program will provide verification and mitigation of wolf and coyote attacks on cattle, dairy cows and sheep in B.C. All other predation issues will continue to be handled by the Conservation Officer Service. * Note: An information package is being sent out to all BCSF Members as well.